Craving gyros, pastichios, or cold sandwiches? Go to Mad Greek Deli in Portland, OR, and satisfy your appetite. 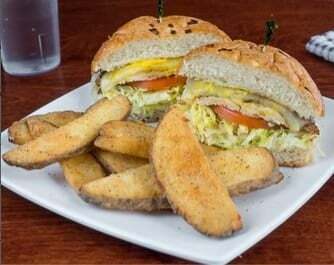 Our Greek menu offers a wide variety of flavorful dishes that will fulfill your craving. We use only the finest and freshest ingredients to prepare your favorite Greek meals. To make your meal more enjoyable, pair your food with a drink from our bar. We have an extensive selection wine and liquor. Want to have drinks with your friends or colleagues? Stop by our sports bar to have an entertaining Greek hour—our version of happy hour. We have live music every Friday and Saturday nights. Our restaurant also hosts Greek Nights one Saturday evening a month. Whether you want gyros or mousaka, we have you covered. Feast on the mouth-watering Greek meals we offer. 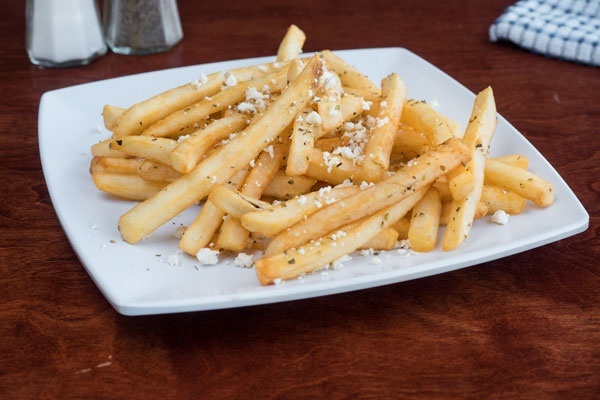 You won’t be disappointed with the taste of our dishes, be it our famous Greek fries to homemade pastichios. Give us a call today if you have questions and concerns about our Greek menu.